You've successfully stuffed Halloween decorations away, back into their boxes and stashed them high up in the attic, in the garage or under every bed, and now you've pulled out Christmas décor boxes, complete with tree ornaments and strings of lights, just praying that each bulb still works, because you know what happens when one decides to burn out. So after the decorating is done, you now have Aunt Cookie and Uncle Bob with their kids coming over for Christmas, but the house, in all its Christmas glam, still has areas of disorganization and chaos, that you're sure cousin Trevor is going to rummage through, better yet, create an even bigger mess. What to do? How to organize so that the merry Yuletide carols stay that way? 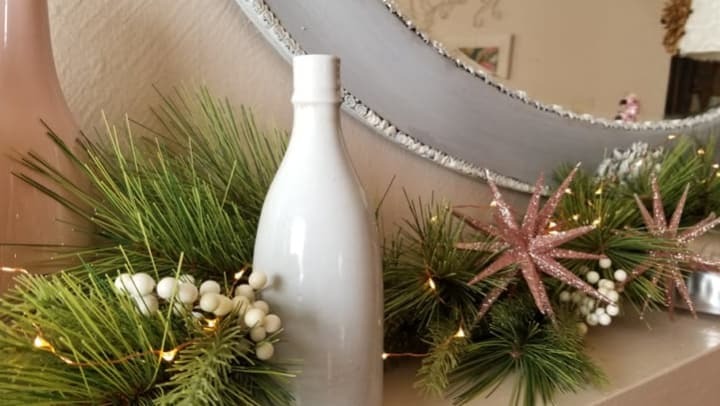 Below are 5 tips to stay organized during the holidays, and all year long as well. If you create a special place for everything, you can always return it to its designated location. Remember in kindergarten when you went to the cubbies to put the blocks back, the crayons back and the toys too? Well same thing goes for your home. You may not have cubbies (although cubbies are a great organizing tool); you have a certain place for everything. 2. Like things go with like things. All the bathroom supplies go together, all the shoes go together, all the family albums go together. You get the picture – literally? Back to cubbies – you can purchase affordable storage containers, decorative ones too, at the Dollar Tree in Brentwood off West Sand Creek Road. Hobby Lobby, Michael's, Home Goods and T.J. Maxx also carry a wide selection of beautiful and decorative storage boxes and baskets, but they'll cost you a little more than a dollar each! 3. Box items that you won't be using any time soon. Then, take them to Cypress Self Storage (once we've opened, as we are currently under construction and will be Oakley, CA's newest self storage facility). But before you do, label the box using a fat Sharpie marker on the side for easy reference (blue painter's tape can be applied to plastic boxes for easy labeling), and use large letters for easy reading! Bonus Tip: Consider installing shelving in your self storage unit so you can keep your unit nice and organized (and utilize all vertical space). Make sure your storage unit is nice and inviting, and you'll enjoy visiting throughout the year for your self storage needs! 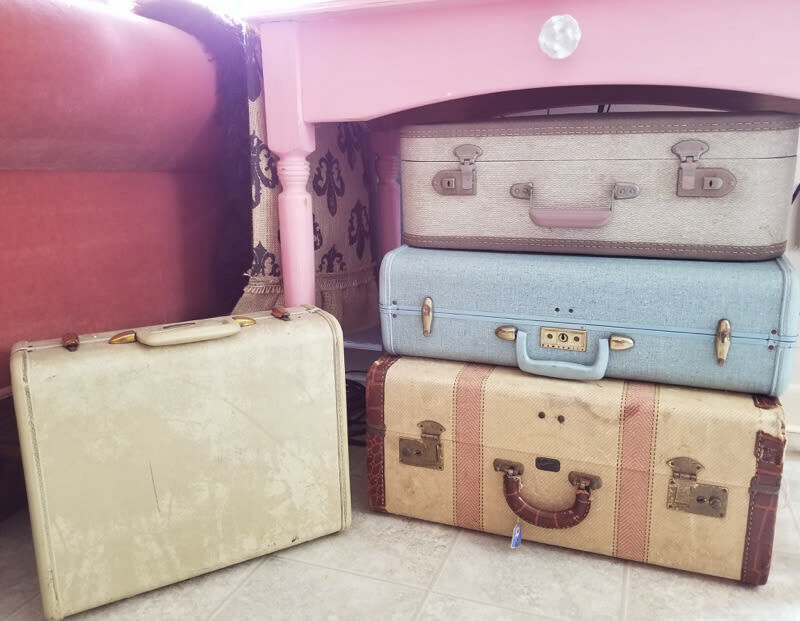 Vintage suitcases make great storage boxes for linens, toys, even hardware and small tools, and they double as decorations on display. Best places to find vintage suitcases are the Goodwill and antique stores in Oakley, Brentwood and Antioch. Oh, and suitcases hide power chords nicely, as well! 5. Edit – Edit – Edit. Here's where you host an "Edit Party" with your friends, maybe serve some holiday drinks and ask them to write down things they would change in your house to make it less cluttered and more organized. Inform them ahead of time that you will take all of their suggestions into consideration, but you will make the final executive decision on whether to make those changes or not. Try not to take things personally and have an open mind about their suggestions. You'll be surprised to see what they see. Make sure your friends host an Edit Party too, so they might be gentle with their edits of your home! What goes around comes around, fah la la la la, la la la la. Here at Cypress Self Storage, a Smart Self Storage property, we cannot wait to serve the greater Oakley and Brentwood communities. Currently under construction, we will open in 2019. We wish you an incredible Holiday Season and a New Year filled with happiness, prosperity, and home organization!